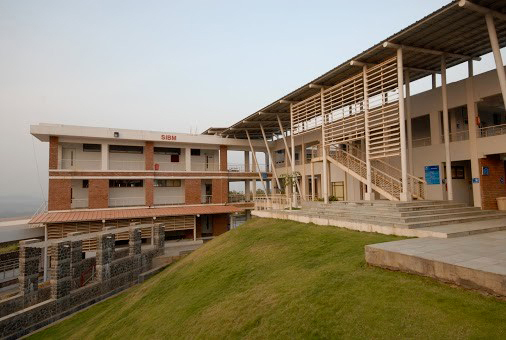 B – Schools using social media to reach out to the world! Despite a lot of advancement of technology, only about 60 million people across the country have Internet access. But the silver lining among this is that 72% of this population are school and college students and youngsters in the age group (21-35). Youngsters are the biggest users of social networks. This has resulted in the development of a flurry of social networks among the Indians – 16 million users on Orkut, 15 million users on Facebook and 2.5-3 million users on Twitter. 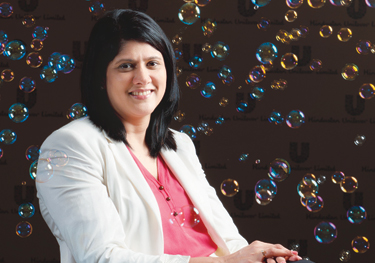 Seeing this trend, are the B – schools to be left behind in this race to join social networks? The answer as we all are seeing is a big NO! “Day Zero placements are done”, “MBA I has completed their certification course in Industrial Economics”, ‘PGP – I has a beautiful incoming ceremony! Words or sentences like these may seem odd to some normal human being but they are everyday ‘lingo’ at B – Schools across the country as it encompasses their everyday happenings. 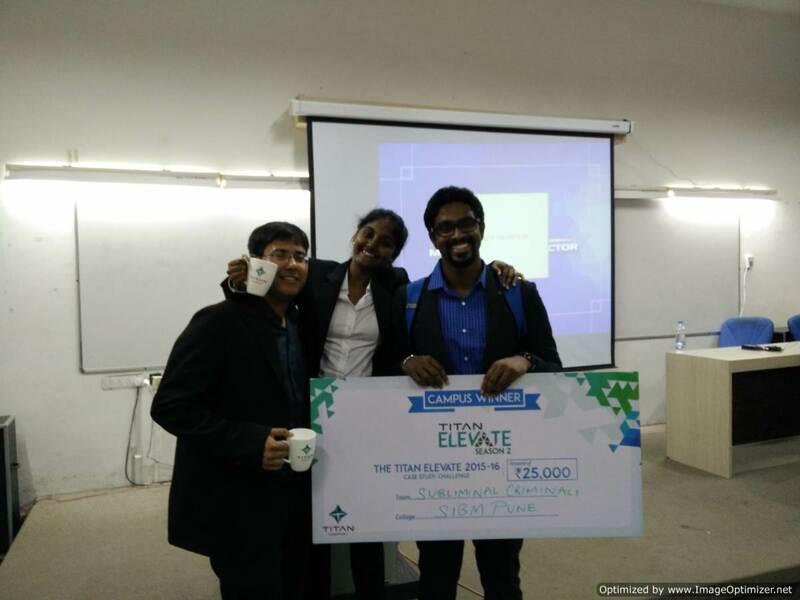 More and more B – Schools are taking the community perspective into the virtual domain. Be it placements, seminars, conferences, achievements of the students or faculty, they are tweeting just about any information. 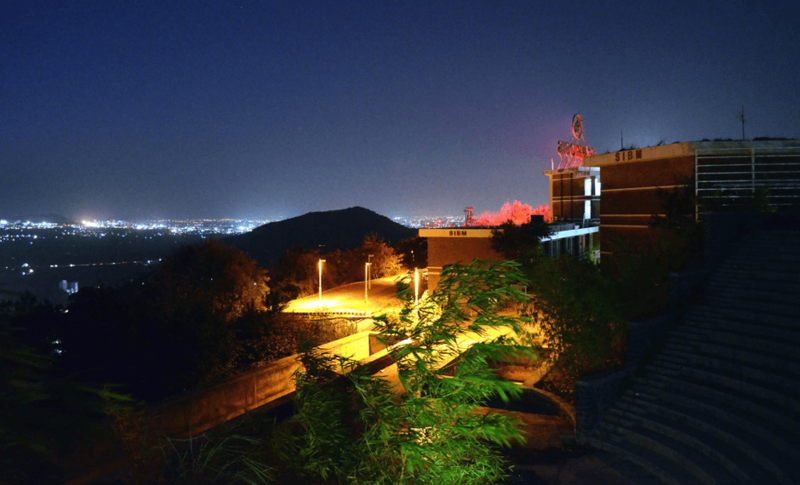 Most of the IIMs as well as other top B – Schools like Symbiosis Institute of Business Management (SIBM), Pune, Indian School of Business, NMIMS, MDI and Goa Institute of Management (GIM) have caught the social media bug. 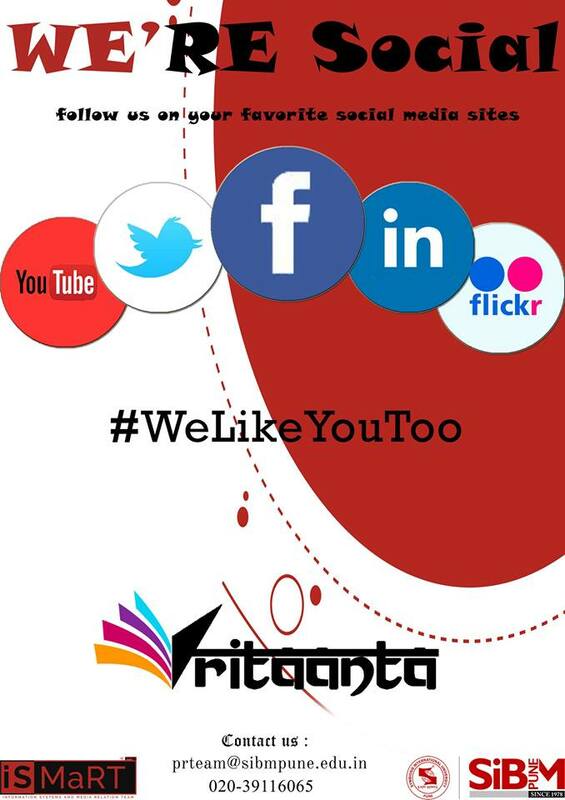 A student blog, an official Twitter ID, a Facebook Page and also Flickr and YouTube IDs are becoming popular. 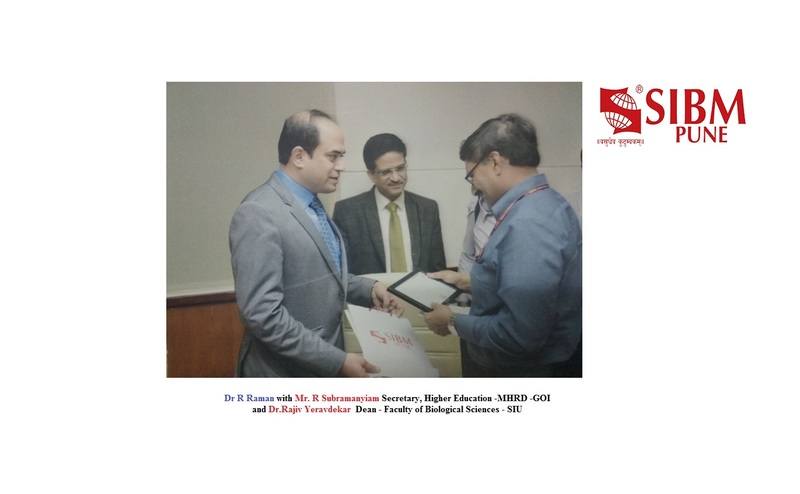 Some institutes like MDI have two Twitter accounts – one for reporting formal events and other for interacting with the alumnus. SIBM Pune has as many as 5 Twitter accounts to report different events like Co – Curricular, Corporate Interactions, IT events etc. Having accounts on different sites is ok. But what to do after that? Therefore it is truly said that one can ignore social media only at his / her own peril. 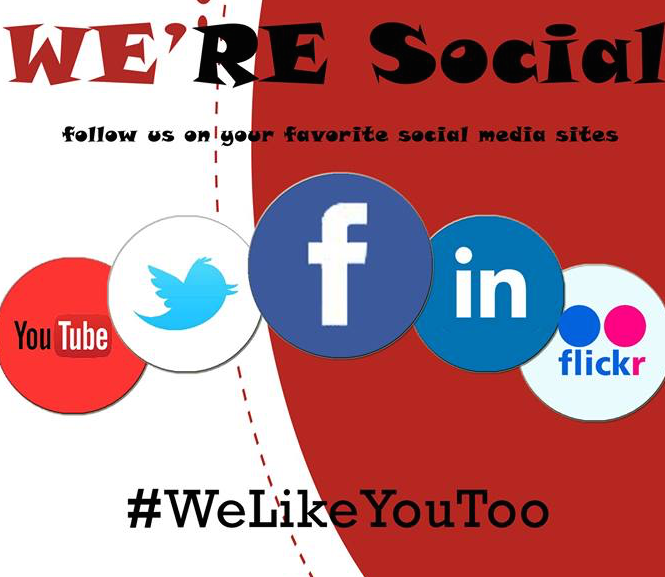 B – Schools using social media to reach out to the world! 0 out of 5 based on 0 ratings. 0 user reviews. 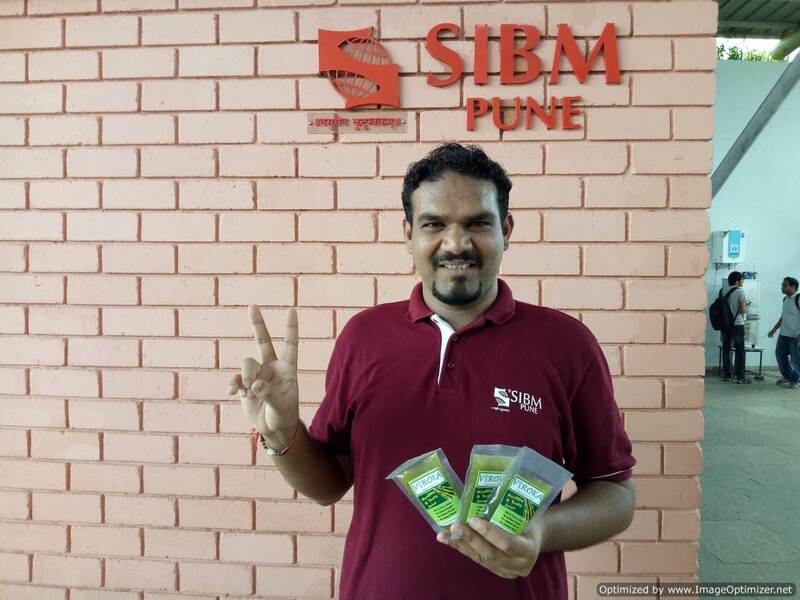 At SIBM Pune, dreams always do come true!!! !